The book follows American Jason Dekker and his dog Calvin who are currently living out of their Jeep in Amsterdam. Dekker moved to the Netherlands to finish his thesis on Van Gogh and, after falling in love with a semi-famous Dutch artist, finds himself on the streets after his lover dies. 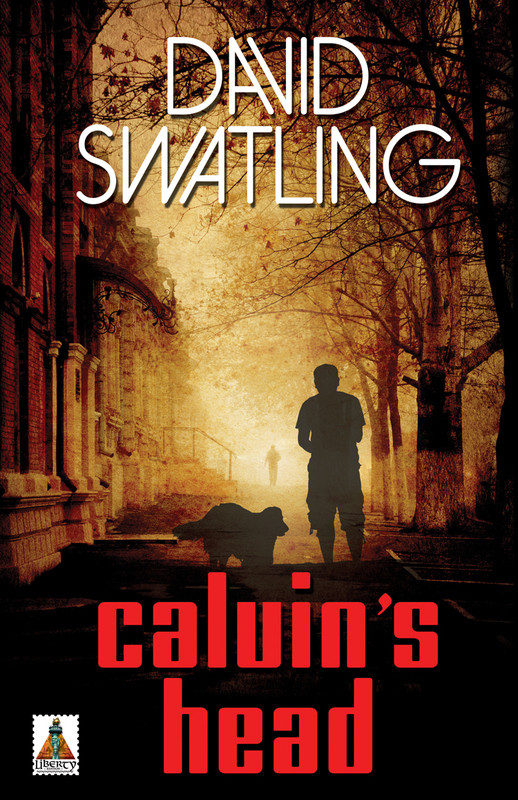 Calvin finds a body in Vondelpark and Dekker sees a way to get himself get himself (and Calvin) off the streets. Through a series of moves that, in hindsight, seem absurd but in the context of the moment, seem rational, Dekker ends up adopting a parrot, giving a serial killer amnesia and convincing him that they are lovers. While this may read as the plot of a comedy, it’s actually a dark thriller that keeps the reader engrossed in the plot and wanting more. The novel is written predominantly from Dekker’s point of view, but occasionally jumps to Calvin’s, an odd transition that doesn’t add much to the book overall but can interrupt the flow. Though not fantasy, Calvin does seem to have a bit more to offer than the average Golden Retriever. Author David Swatling is a longtime Amsterdam resident, moving to the city from his native United States in 1985. Calvin’s Head is the author’s first novel but a sequel to the book is in the works.